I suppose this ties in with my last blog, Feeling like I don’t belong is that it good to build good relationships, and surround yourself with like minded people who get you. I remember being surrounded by real negative people when working in a call centre and would constantly be complaining and moaning, and it got to the point I found myself doing the same. I had to stop myself. I kind of settled and gave up on building my dream life for a while. I was relieved to get away from that. So when I was asked to join another team, I leaped at the chance. There are people out there that will try and drag you down, just because they are having a bad day, and others that can make you feel on top of the world, and its those people you want to surround yourself with. Don’t get me wrong, I am sure we all like to have a moan, but not constantly. Finding a good relationship has its honeymoon period, and then dark days, but if you can get through those times then it can continue to be amazing the rest of the time. Communication for me is the key to a good relationship and being able to compromise. 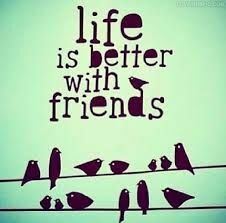 Sometimes there is jealousy among friends, I have certainly been guilty of that, but when I have I have faced it and answered, why am I feeling this way? Do I not want my friends to do well? YES OF COURSE I DO. Handling those feelings and again talking about it can really make a relationship stronger and rather than be jealous, think why are they doing so well? 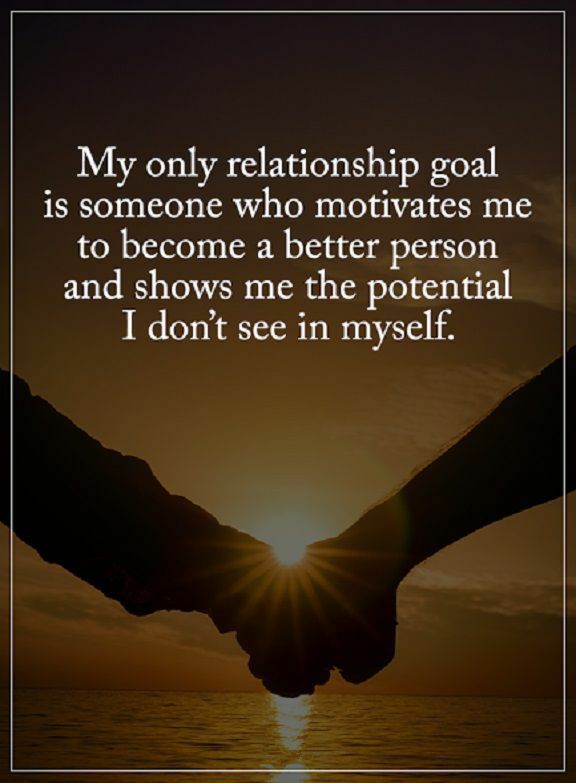 I know they have had more drive than me, settled with their life in a happy way, I have always been looking for something more in my life and different, and still am, but building relationships is also important, and without them I know I could never function like I do, and be determined as I am. Seeing the drive of those close to me, helps drive me forward and thrive myself. So find those relationships that make you feel good, and if you do disagree, brush it off and talk, then start again. Relationships need building like houses need foundations, once you have the foundations then you can create something magical, that may last for a long time. Last Friday I met up with my friends and all was going well, I was telling them about my husband work, and suddenly I felt self conscious, I no idea why, and I began to feel myself stutter and struggling with words. I suddenly felt aware that I was talking and being looked at whilst I spoke, which is perfectly normal but suddenly felt self conscious and started feeling paranoid because I was worried in case my friends were laughing at me. This has happened before many times and it has been picked up on by people too, and I suddenly feel mortified and embarrassed, wanting the ground to swallow me up. What I did after then was kept quiet and listened to my friends speak, and then once I pulled myself together than began to talk some more. It just feels like someone grabbing my words and muddled them all up in my brain and I have no control over it. Having social anxiety does really knock my confidence, but I tried to bounce back from those feelings as much as I can, but find they can haunt me now then. There was a time where I didn’t have those feelings, and came out of shell more, and think was due to atmosphere. I try to think of those times when I felt fully confident and try to be the same person, but I struggle now. I think I have struggled more as I have gotten older. How do you try to control it? Building self confidence has been something I have had to work on through out my life, and there are times when I feel a massive wave of confidence and some days where I have wanted to just hide away somewhere. He talks about self sabotage. I am guilty of doing this myself, constantly criticizing things I do, like when I film for my Youtube channel and that nagging thought of is this good enough? Why would anyone watch this? I now listen to it and learned to push it away, and think of the good things I am getting out of filming for example, like I want to share how I clean my home, and things I have bought and how I handle lack of self confidence with others, because I enjoy it and want to build my blogs and Youtube audience, as I want to inform others who share the same interests. it can be constant battle in your mind when it comes to building self confidence because that inner critic constantly wants to have its say, but learning to answer and handle that critic is the way to building better self confidence. I would love to hear from you, if you to have had to work on your confidence and what you have done to build your confidence. I live by a routine as it helps structure my day, with Henry going to school I have managed to find a good routine, so I know that the first thing is breakfast, then getting my son dressed ready for school and then leave the house to walk to school. It just sets up my day and helps generate good habits. For example making my bed everyday can really help set up my day, having that cup of tea in the morning, listening to that favourite song or doing my daily errands, that morning workout. Once you find a good routine, you can still be flexible, and be prepared for any surprises. I write down my plan for each day, week at a time, or sometimes daily, depending on what I need to do. Writing down the routine can help make you stick to it, and make space for other jobs that need to get done that may crop up. We even have a routine for the evening, doing homework, TV, dinner and then bed time. So do you have a routine? How has a routine helped you in the day?